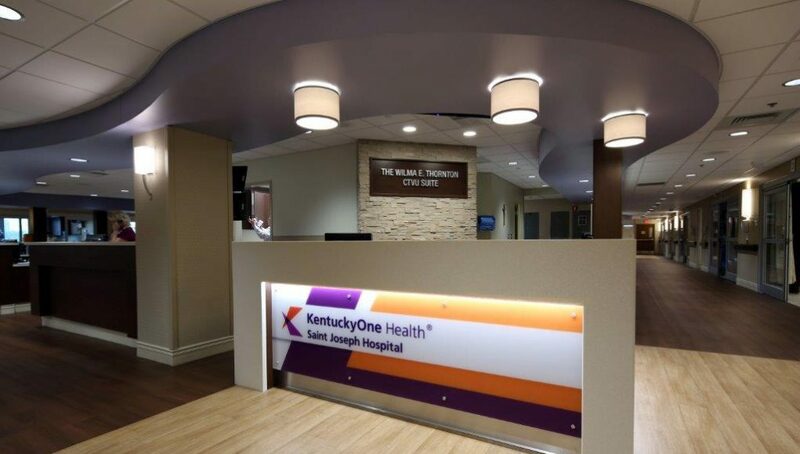 Saint Joseph Hospital will no longer be Called KentuckyOne Health. CHI Saint Joseph Health will replace the former name as part of a new vision and strategy plan that will focus on operations in central and eastern Kentucky. CHI Saint Joseph Health is part of Catholic Health Initiatives and is one of the largest comprehensive health systems in the Commonwealth of Kentucky. It has over 135 locations in 20 counties. The logo for the new name will consist of a star and a cross that integrate it’s Catholic faith. 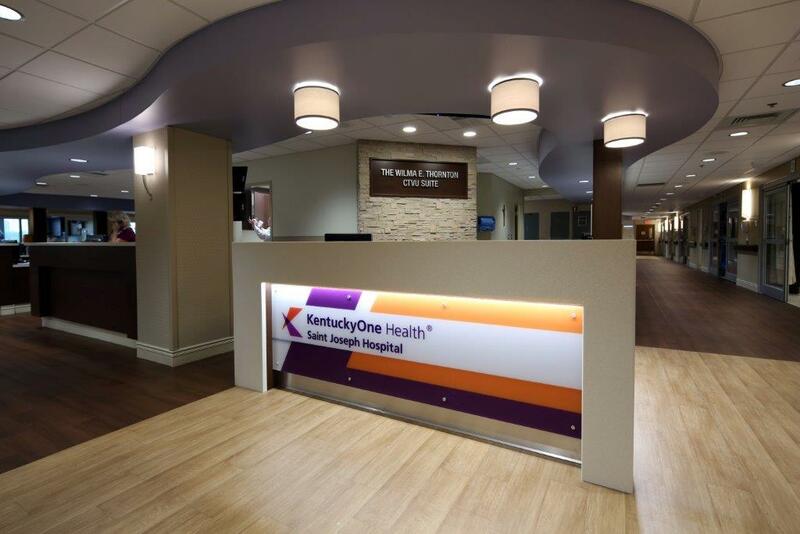 KentuckyOne Health announced it would transition ownership of it’s Louisville operations back in 2017. The organization will then be better positioned to continue focusing on quality patient care and continue to invest in opportunities for growth. It’ll also help improve the overall health and wellness of individuals across Kentucky. The facilities that will make up the CHI Saint Joseph Health are Saint Joseph Hospital, Saint Joseph East, Saint Joseph Berea, Saint Joseph Jessamine, Saint Joseph London, Saint Joseph Mount Sterling, Flaget Memorial Hospital Bardstown, Women’s Hospital at Saint Joseph East, and Continuing Care Hospital. These branches will continue to keep their individual names. Previous articleWhat Is Happening To The Shakespeare & Co. In Hamburg? Next articleIs actress Drew Barrymore coming to Lexington?